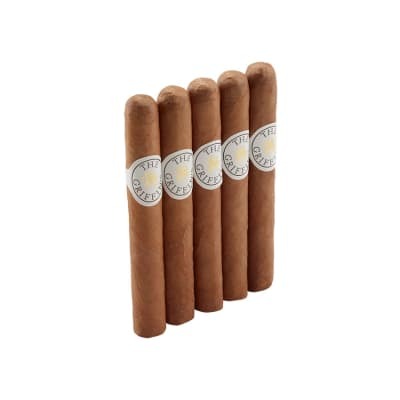 Flawless construction and an exquisite taste characterize this cigar from Davidoff's beloved Thousand series. While mild in strength, the Corona-shaped #2000 offers a fuller flavor than other vitolas in the line. Created for those who appreciate understated elegance and the finer things in life. This was a recommendation for me to try by a friend. It's great and I loved it. It has a slightly sweet taste with the hint of chocolate. Draws and burns nicely. The flavor and aroma is addicting, I will stand to that. I plan to purchase some more of these to keep in my humidor. 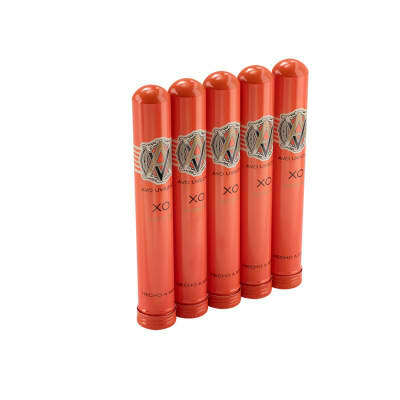 For being a newbie to the cigar world I have tried a few and I haven't ran across one yet that I wasn't pleased with. Think I'll have to invest in a bigger humidor and a few small to medium size, just to stock up my newly found hobby. I'm new to the Davidoff experience. My first was a 2000 petite corona. I was impressed with it, but it didn't floor me like I thought it might. I was given a few Davidoffs from my girlfriend, and after finding out what she spent on them... I'll be saving them for special occasions only. I am excited to try the other 2 I have in my humidor, those being a No. 2 and a Special R.. 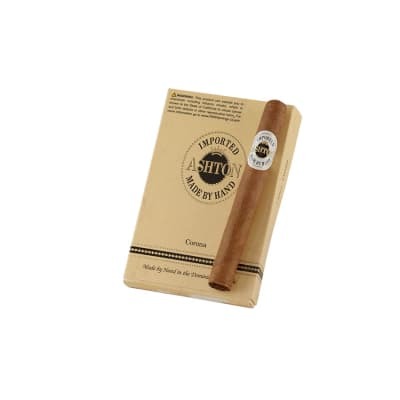 I do recommend this cigar, but do some shopping first, there are better for less.